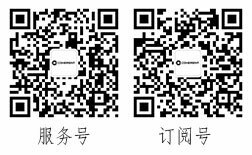 江苏新11选五开奖结果 www.mgnr.net Revolution is the next generation of high reliability, high energy, kilohertz, Q-switched and intracavity doubled Nd:YLF lasers. The new Revolution series of Q-switched, pulsed green lasers are the next-generation of our market leading Evolution series, and offer higher power and other enhanced performance specifications, together with industrial-grade reliability. Specifically, Revolution lasers now provide average power up to 80W at a wavelength of 527 nm, with an excellent beam profile featuring an extremely smooth energy distribution. They also deliver pulse rate flexibility; the repetition rate can be smoothly adjusted from single shot to 10 kHz, with an additional option that extends pulse repetition rates up to 40 kHz. 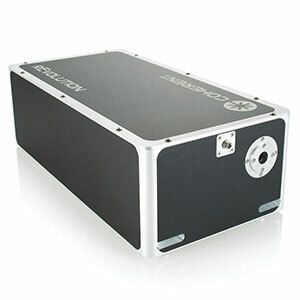 Simple integration into amplifier setups and industrial applications is supported by the compact packaging of the new Revolution design; all models feature the same 8.5” x 17” (216 mm x 432 mm) footprint. 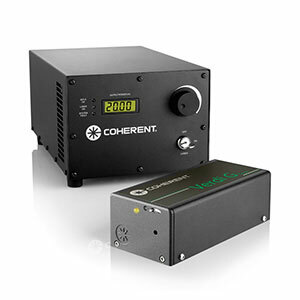 The Revolution laser family from Coherent represents the state-of-the-art in high reliability, high energy, kilohertz, pulsed green lasers. All models share the same sealed monolithic construction and compact footprint enabling easy integration and interchangeability. With models delivering up to 45 mJ at 527 nm and average power in excess of 80W, Revolution lasers are the most compact and powerful lasers in their class. Ideal for pumping ultrafast Ti:S amplifiers, Revolution lasers are the power source at the heart of Coherent’s latest one-box Astrella series amplifiers. Built to Coherent’s exacting industrial manufacturing standards, with every unit HASS screened for quality and reliability, Revolution lasers are equally at home on a 24/7 manufacturing line or in the most demanding of scientific research environments.